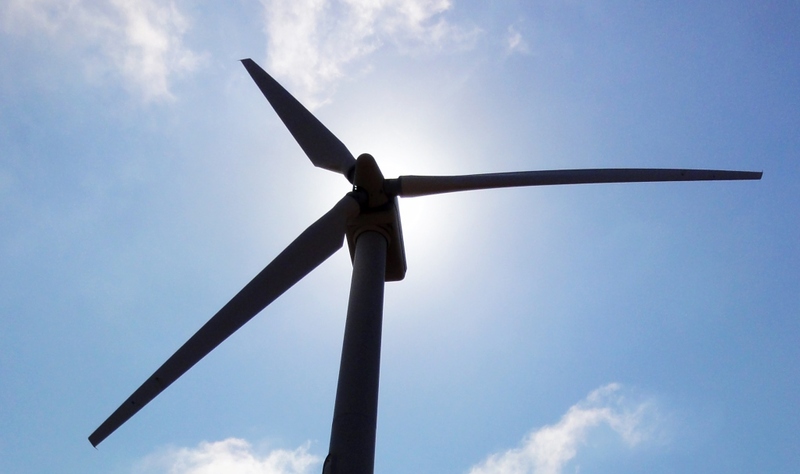 Home » Wind Turbines » Is installing a Wind Turbine worth it? Assessing whether installing a wind turbine is viable involves taking into account the wide range of factors that have been listed in the navigation panel to the left. If the wind speed at the proposed site is less than 5m/s – which is likely to be the case around most urban and suburban properties – it is advisable to look into other renewable energy options Similarly, if the proposed site is not free from turbulence-causing obstructions such as trees, hills and other buildings, it is unlikely that it will be suitable for wind turbines. Compared to other renewable energy sources such as solar PV and heat pumps, wind turbines require a large area on which to be built. Again, this is likely to preclude property owners in urban and suburban areas from installing pole-mounted turbines. In financial terms, the initial capital outlay associated with wind turbines is far higher than that of other renewable energy sources: a typical 5kW wind turbine system costs around £23,500, while a PV solar system of a similar power output can cost around £10,000. Despite the high initial cost, however, well-placed wind turbines – particularly those in exposed coastal areas and which receive an average wind speed of above 6m/s – can generate a significant amount of energy and therefore present an excellent return on investment. This is down to financial incentives, such as greatly reduced energy bills and the Feed-in generation and export tariffs. What’s more, if you own a large area of suitable land, wind turbines may provide a significant source of constant income, and if you decide to rent your land, you will bear no financial liability.